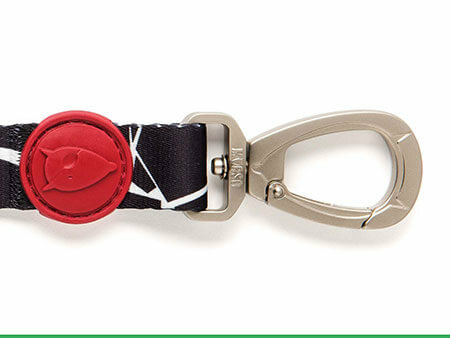 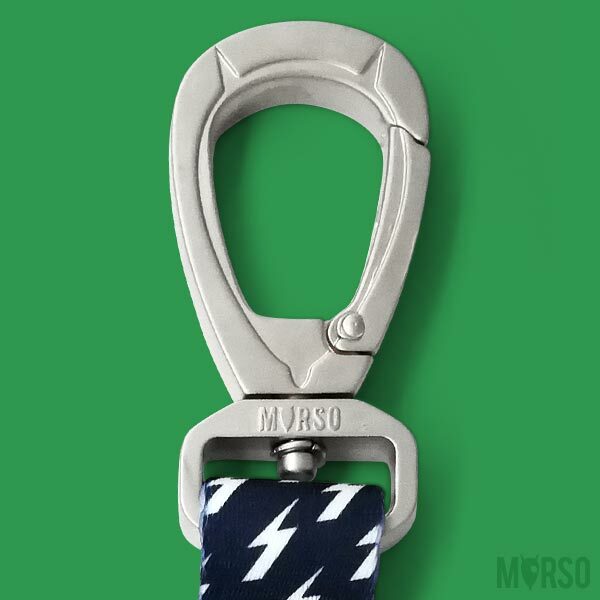 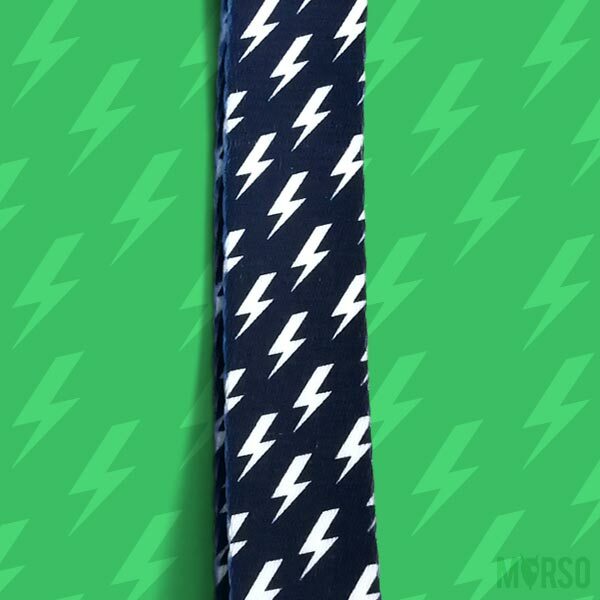 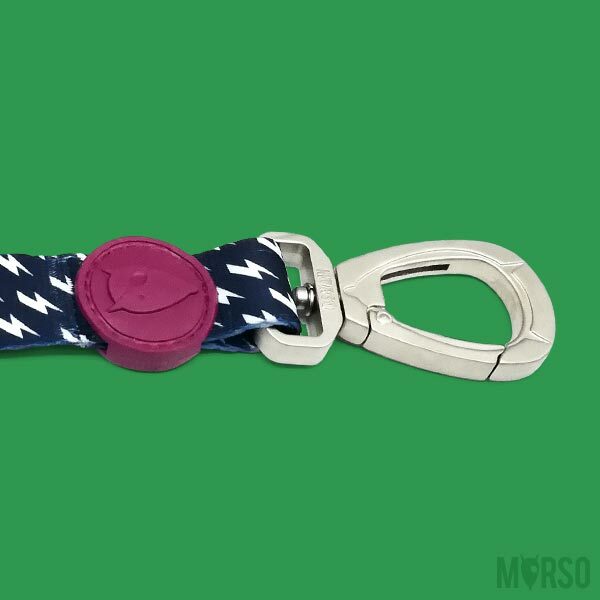 Morso®: the keychain for humans that expresses your emotions! 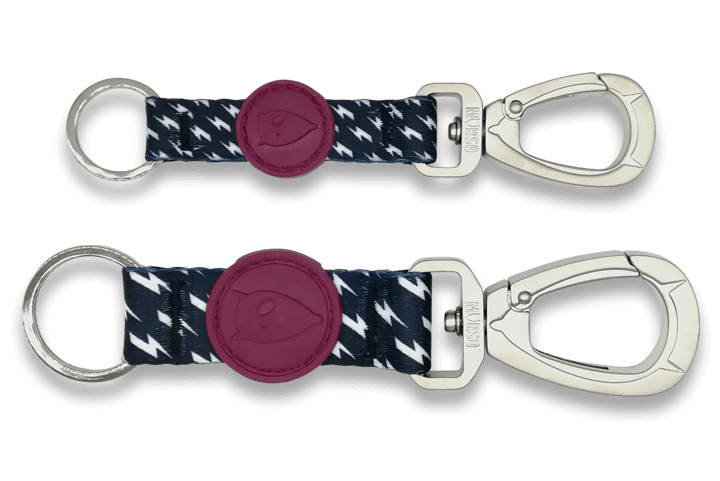 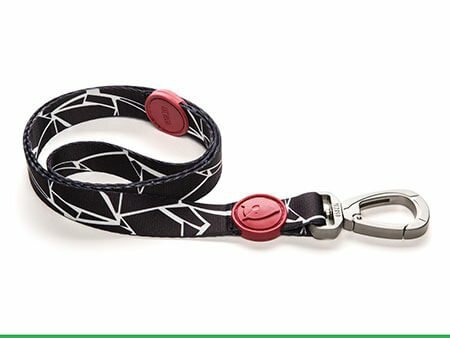 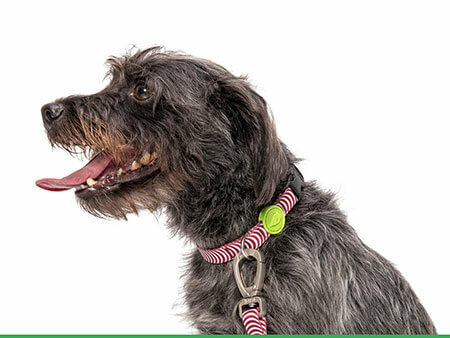 The POWER FLOW keychain is made with the same pattern and snaphook of the leashes: the perfect way to stay tuned with your dog. 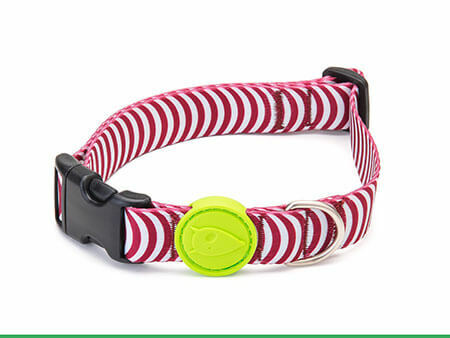 Soft TPE rubber is the same used to make children’s toys. 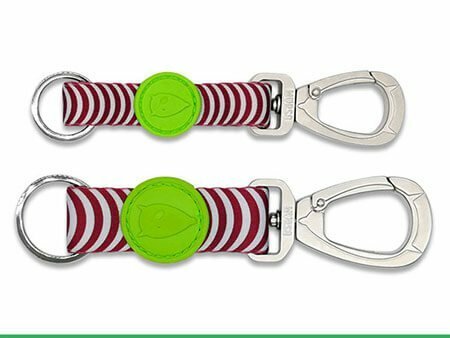 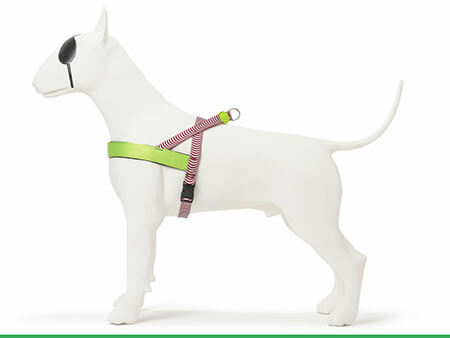 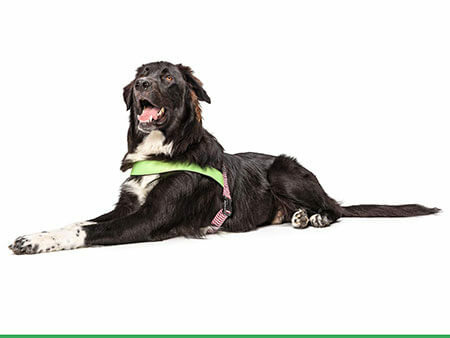 Coordinated sizes: the ribbon and the snaphook of the keychains are made in the same sizes as the leashes, S / M and L: match guaranteed! 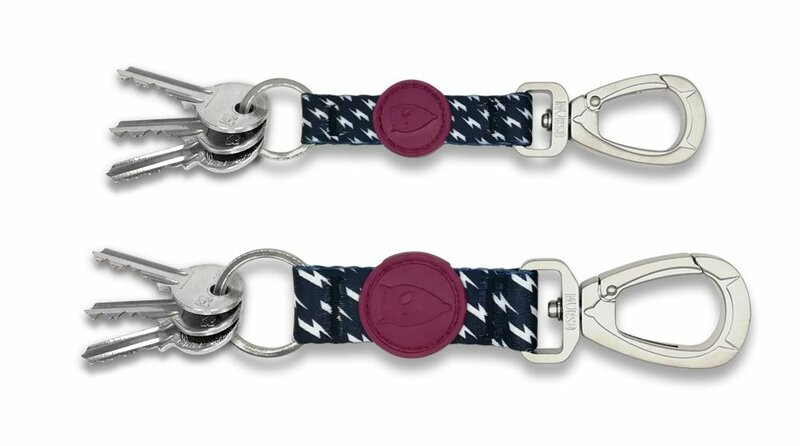 The Power Flow keychain washes easily and dries quickly.